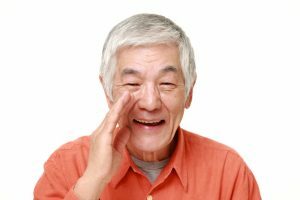 To learn more about the LSVT LOUD™ voice and speech treatment program for Parkinson’s, click here. 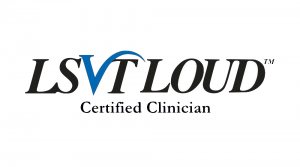 We now offer LSVT eLOUD™ ONLINE to address Voice and Speech in Parkinson’s! 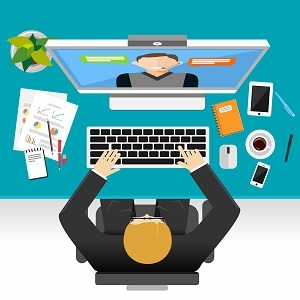 We utilize TheraPlatform secure software through your web browser to deliver live rehabilitation services with high-quality video and audio. There is no software to download! Complete a formal speech and voice evaluation and begin treatment! For insurance reimbursement, we can provide a speech therapy superbill for you to submit to your insurance plan – we do not submit insurance claims for online therapy services directly. We also offer LSVT LOUD™ in-person at our office.